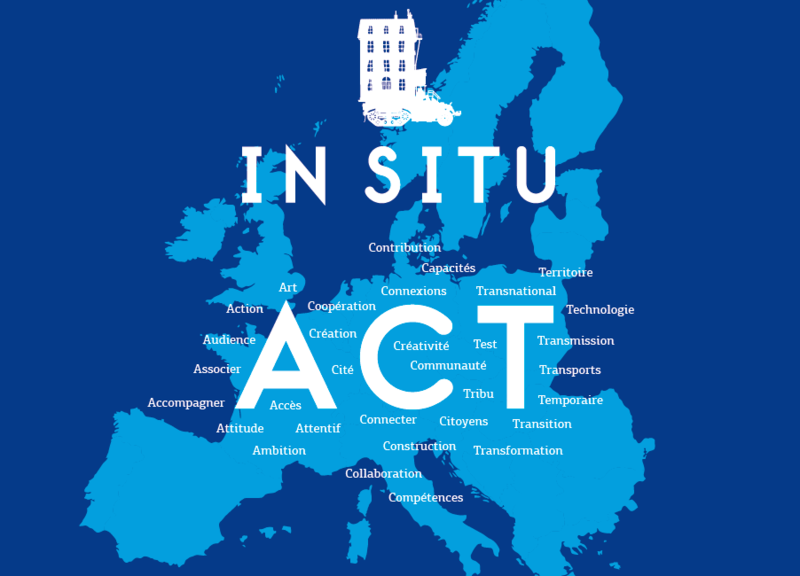 We are delighted to announce that IN SITU has been granted a new funding from the European Commission. 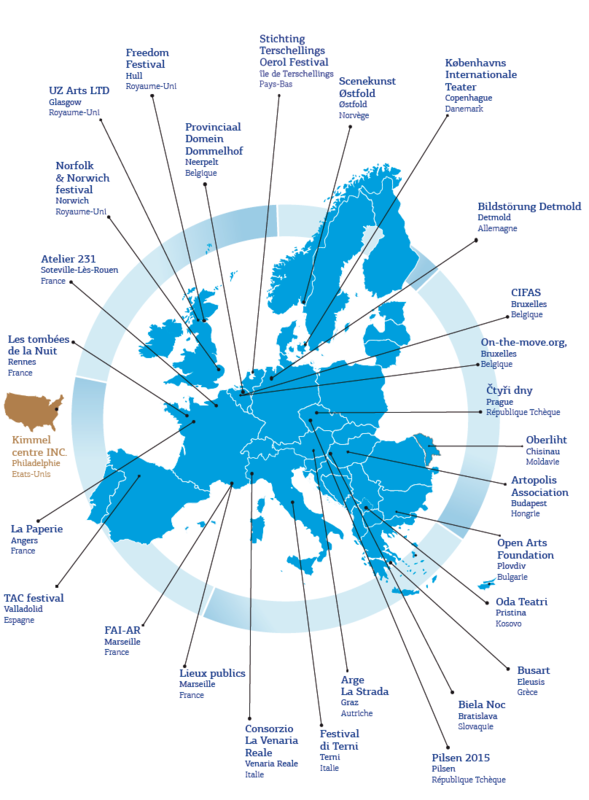 This grant confirms the relevance of the work that IN SITU partners have achieved since 2003. Platform 2014-2017 and ACT 2016-2020 will run side by side and carry on from one another. Their goals may be different, but their action plans are very complementary. ACT structures the sector of artistic creation in public space, Platform works to promote it.